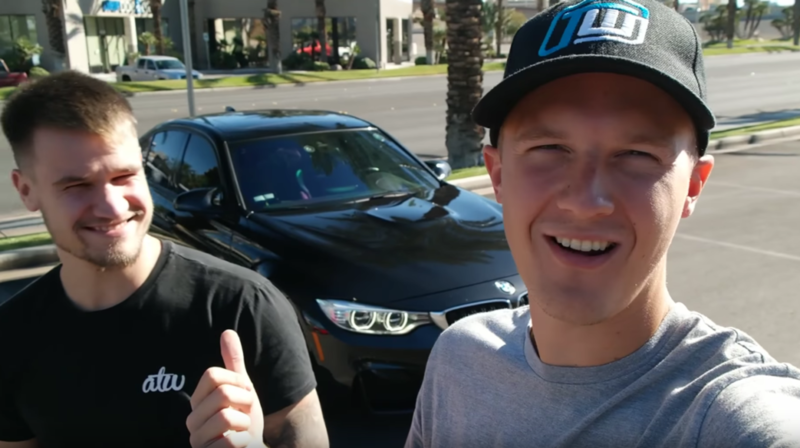 Sam is not pleased when he discovers that Paul Wallace (Supercars of London) has rented a BMW M3 to drive down to Las Vegas for SEMA 2016. Although Sam admits that the M3 is both very quick and pleasing to the eye, convincing him to admit any deep positive sentiment for the car is an uphill battle. For Paul, however, the M3’s comfort, visibility and performance make it a winner.